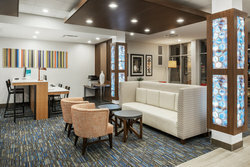 If you’re looking for an affordable hotel in West Plains MO, our packages, and IHG Rewards Club deals will make your stay with us even more appealing by ensuring that your dollars go further when you spend them with us! At Holiday Inn Express & Suites West Plains Southwest, we care deeply about your loyalty and put a lot of effort into ensuring that it is properly rewarded. Join our IHG Rewards Club to begin enjoying special savings, additional perks, and accumulating points on each and every one of your stays. Take a look at our special offers below to see how becoming a member can serve you! Collect IHG reward points whenever you stay at a Holiday Inn or add bonus points to supercharge your rewards. 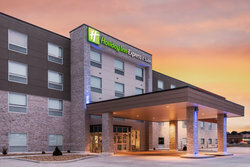 Book your stay at Holiday Inn Express & Suites West Plains Southwest today. With our spacious guest rooms, fantastic amenities, and excellent rewards programs, you are sure to enjoy every minute of your Missouri stay! 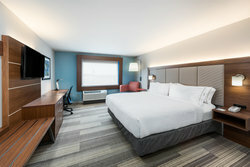 96 new and modern guest rooms close to Highway 63!